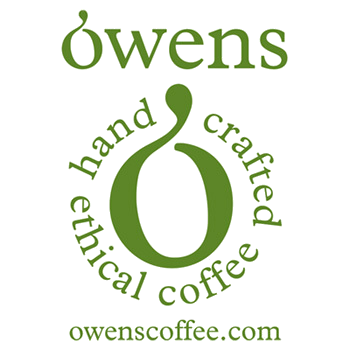 Roasted right here in Devon, Owens Coffee have developed the perfect flavour profiles which deliver consistently well rounded cups of coffee. They use only certified Organic beans and are strong advocates of Fairtrade. Together, we ensure that every single cup of tea, coffee and hot chocolate you purchase from us is high quality and ethically sourced. Owens Coffee are proud to have multiple gold and silver awards for their blends and they been nominated in the Muddy Stilettos Awards 2017 for Best Local Producer, Food and Drink in Devon. 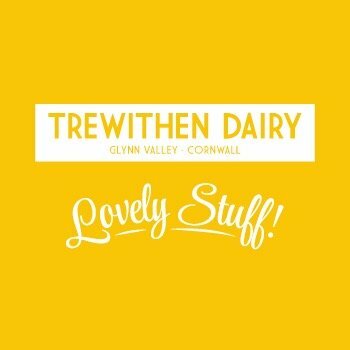 Trewithen Dairy's milk is unique. You can taste the difference. It’s blended from 25 herds, living within 25 miles of their dairy. The variety of the herds, including Holstein, Jersey, Ayrshire and Brown Swiss, to name a few, give their milk its very special taste. Trewithen Dairy is owned and run by the Clarke family, who have owned Greymare Farm in the Glynn Valley since 1976, and started crafting dairy products there in March 1994. It’s taken all this experience, along with plenty of hard work and patience, to produce the delicious dairy products which are at the heart of everything they do. 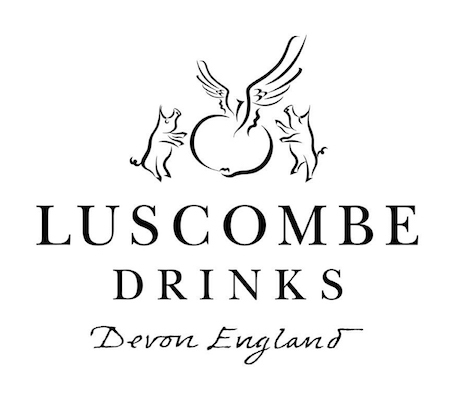 Luscombe Organic Drinks is Devon's answer to our obsession with taste. Their pursuit for perfection has driven them to source exceptional organic fruit, develop insatiable recipes and create award-winning drinks. Each small batch is crafted on their farm using bespoke techniques, with minimal processing and no artificial additives. 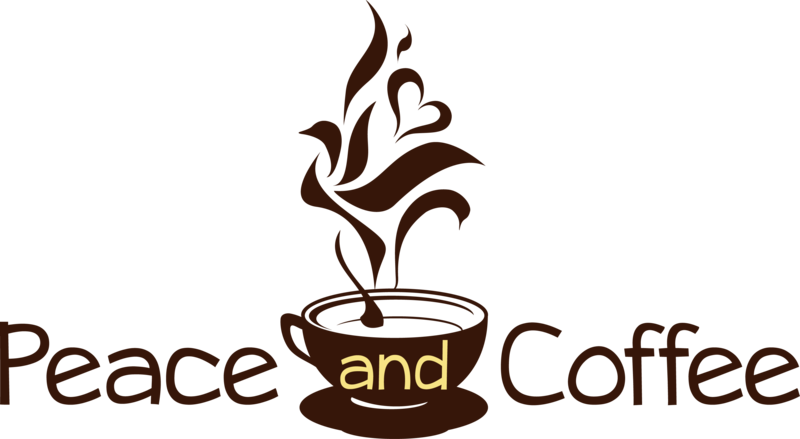 At Peace and Coffee, we bring you four of their most popular flavours - Devon Apple, Wild Elderflower, Sicilian Lemonade, and Cool Ginger Beer. Their crisp, juicy apples are picked from their own Devonshire farm and their elderflower is locally sourced from the organic hedgerows scattered across South West’s rolling hillsides. It's a real taste of the West Country.